I am a professional, nationally qualified competition route setter in France by the FFME - Federation Francaise de la Montagne et de l'Escalade. I have set numerous national lead and boulder competitions in many countries including several IFSC world cups in the lead climbing discipline. I work closely with the BMC in the UK where I am now based setting national championships for senior and junior events. 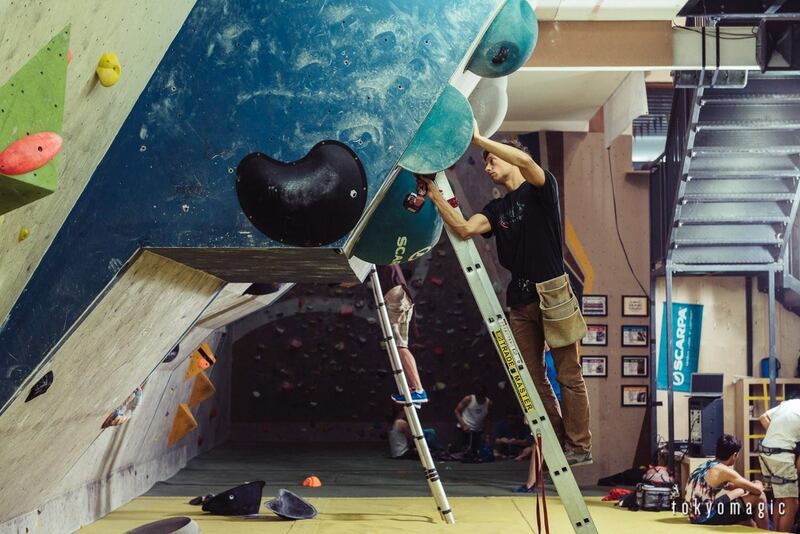 I also undertake freelance commercial setting work in the UK and internationally, route setting at a large variety of climbing walls and gyms for both bouldering and lead and toprope routes.